The season was characterized by a cool spring and normal rainfall acording to the historical average and 20% higher compared to the previous season. The summer recorded moderate temperatures for the months of December and January followed by temperatures 3ºC below the previous season during the monts of March and April. This harvest, with slow ripening and good acidity grapes, allowed us to craft elegant and balanced wines. The grapes were handpicked in prime condition from April 10th. The clusters and grains were selected and transported gravitationally into the stainless steel tanks. Light purple color. The intensity always on the nose of cassis, mint, tobacco and chocolate. 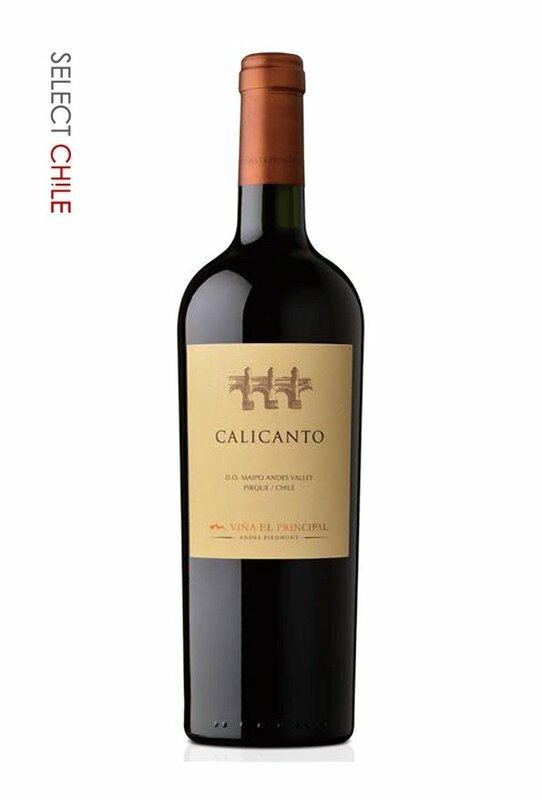 Fill your mouth with its creamy, fresh structure of sweet tannins. Great persistence. Best served at between 16°C~ 18°C.